BizWiz is the name of a company started by me, Lizzie Sherwood-Smith, back in October 2010, when I invited Patrick Collister over to do our first conference ‘Righter Writing’ at the Guinness Storehouse. I decided to host this workshop, as I had been looking around for some training aimed specifically at copywriters and couldn’t find any! I have been a copywriter since 2002, and was feeling in the need of a little inspiration. I had heard of Patrick Collister’s workshops in the UK, where he works with some of the leading agencies’ creative departments, and decided to bring him over. The conference was a great success, with 30 attendees and lots of great ideas for the Dublin Simon Community, our charity brief for the day. 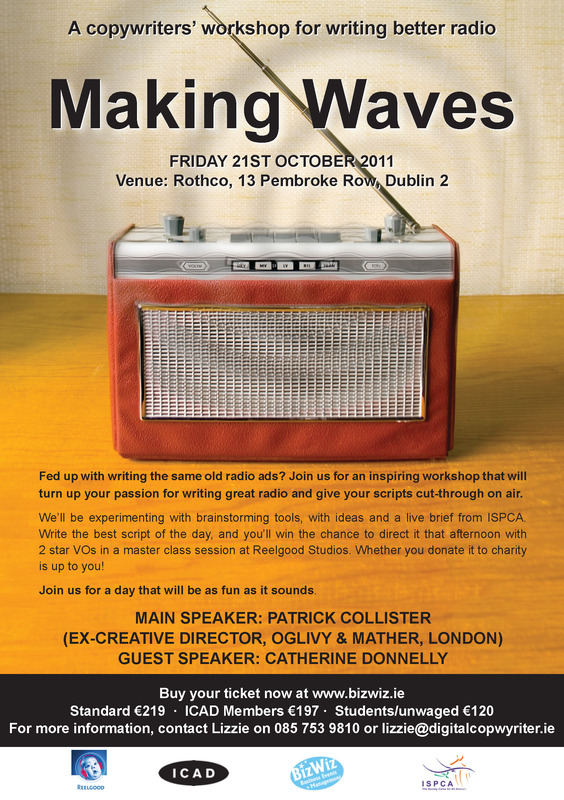 So, this time, we’re having Patrick Collister back again, but with a workshop focused on radio. 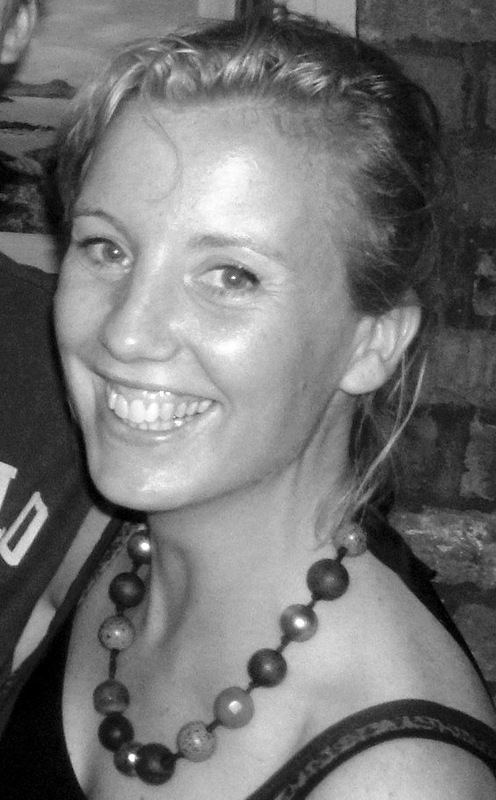 And we’ve managed to get veteran copywriter Catherine Donnelly to come and join us as a guest speaker. I really believe that however experienced people are, they’ll still have lots to gain from a day spent thinking creatively about sound, trying out fresh brainstorming techniques, having the freedom to experiement. A chance to renew enthusiasm and energy for what is often an underused medium.